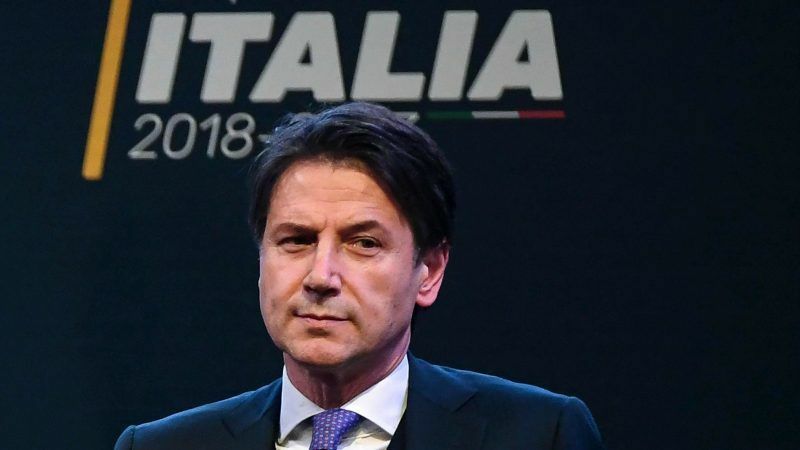 Italy’s anti-establishment 5-Star Movement and the far-right League on Monday (21 May) proposed Giuseppe Conte, a little-known law professor, as prime minister to lead their big-spending coalition government. Welcome! This is my only official account on Twitter. The leaders of 5-Star and the League, who have drawn up a coalition pact aimed at ending months of deadlock after inconclusive elections on 4 March, put forward Conte’s name at separate meetings with Mattarella. “I am very proud of this choice. Giuseppe Conte will carry forward our government contract,” 5-Star leader Luigi Di Maio said after leaving the presidential palace. Financial markets have been spooked by the proposals; Italy’s borrowing costs surged again on Monday, while its stock market touched six-week lows on fears of instability in the euro zone’s third largest economy. “Let us get to work first and then criticise us. You have every right to do so, but let us start first,” Di Maio told reporters after seeing Mattarella. Conte, who teaches at Florence University, has no political experience but is close to 5-Star, and was one of the people put forward by the party as a possible minister before the election, when he vowed to simplify Italy’s labyrinthine bureaucracy. That was the first time Conte, 54, had appeared in the public spotlight, though he is on the board of numerous academic and judicial bodies and had participated in conferences on justice matters organised by 5-Star. He played no obvious role in drawing up the coalition pact. 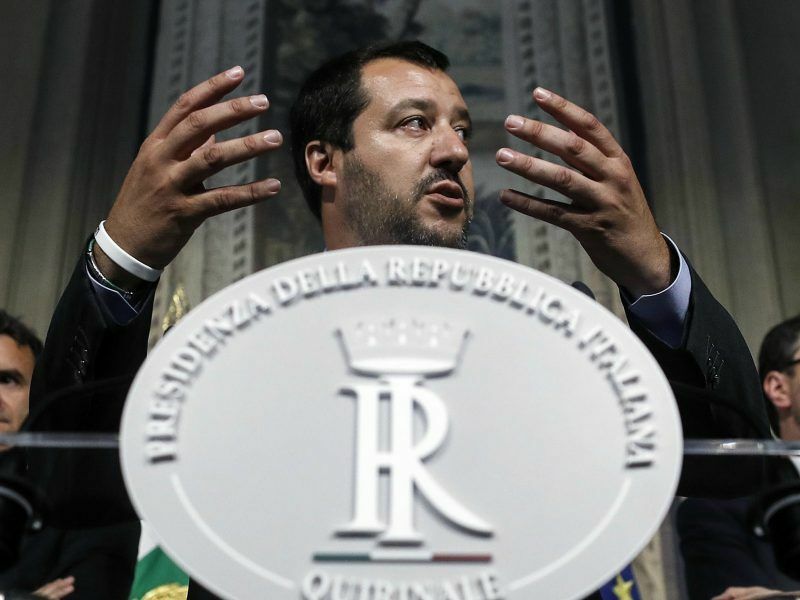 One of the first tasks ministers would face would be to try to calm investor concerns that they might explode Italy’s already huge debt pile — worth more than 130% of annual economic output — and contravene European Union budget rules. Fitch said on Monday that having a 5-Star/League government would increase Italy’s fiscal risks, after DBRS issued a similar warning last week. While markets fret, ordinary Italians appear to want the tie-up. Some 60% are in favour of a 5-Star/League coalition government, a Demos & Pi poll published on Sunday indicated, while more than 80% of 5-Star and League voters back it, the poll said. hahaha wait until they come to terms with their populism. The bad news is that the clowns from EC will also get the blame for not letting Italy’s new populist gov do as they please. So they will be elected again. This is a nice dynamic where everybody (except the people) are happy…..